Windows come in all shapes and sizes, and it is a big reason why shops choose specific sites, big windows give good opportunities to showcase their contents to the outside. The big question: what to do to make people come inside…. 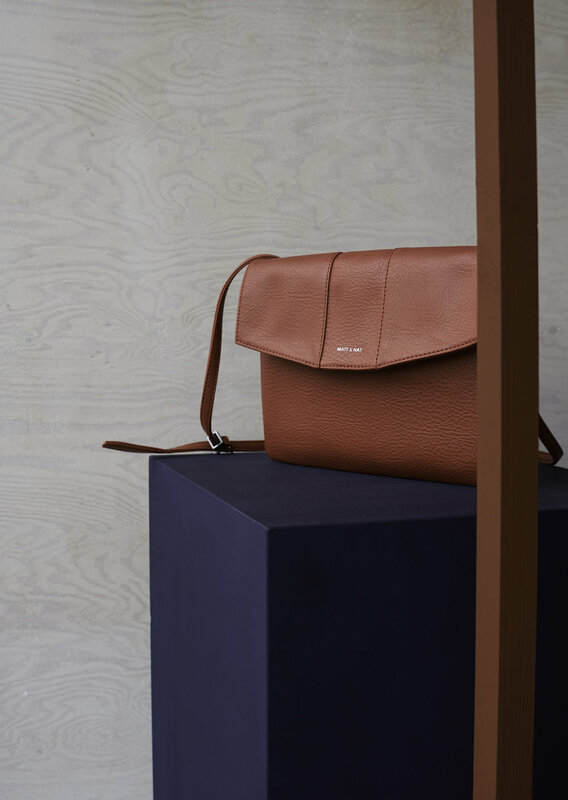 The focus was made on the products and their colours for the autumn / winter season, creating frames and “stages” that become backdrops of strong contrast that strengthen their aesthetics. Paint, filler, MDF and a bit of creativity made this all come together. 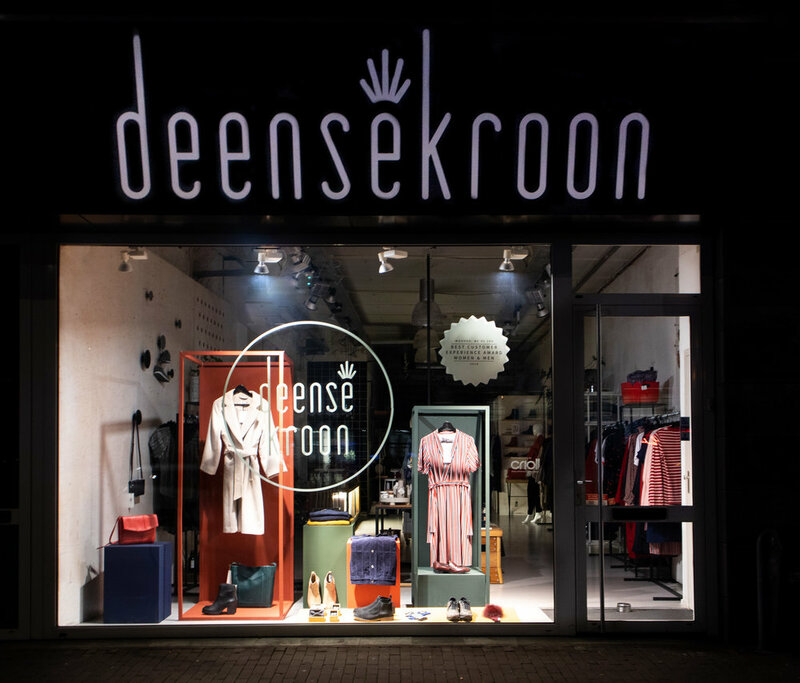 We are happy with the result and looking forward for the next window @ Deense Kroon! by the way, Home and living @Deense Kroon is curated by Crioll! come by for a visit…..